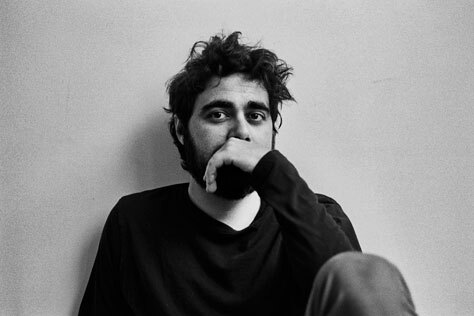 We’re delighted to be welcoming Italian pianist/composer Federico Albanese to Manchester! Federico Albanese’s musical versatility is shown by his natural gift that pushes him to explore music in all its facets. The Italian composer’s compositions are airy and cinematic, blending classical music, electronica and psychedelia. His highly acclaimed debut solo album The Houseboat and the Moon (2014) has been described as ‘pure gold’ and ‘one of the most beautiful modern classical albums of the past years’. Albanese’s second album The Blue Hour (2016) came out via the legendary Berlin Classics and its newly launched label Neue Meister. With this record Albanese enhanced the overall sound image even further, with its mixture of compositional precision and dreamlike fluidity. With piano and synthesisers joined by a cello, which when magnified by over-dubbing and sound effects, was culminated into a chamber orchestra. Following the release of The Blue Hour, Albanese performed numerous concerts across Europe including Womad Festival, Montreux Jazz Festival and over the pond at SxSW in Austin, Texas.